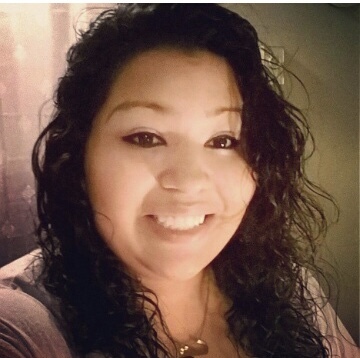 We have lost a beautiful family member, Felicia Marie Castillo passed away on Monday January 14th, 2019, leaving two beautiful daughters: Yazmien Castillo & Skyli Castillo. She was the most wonderful mom and loved her daughters more than life itself. 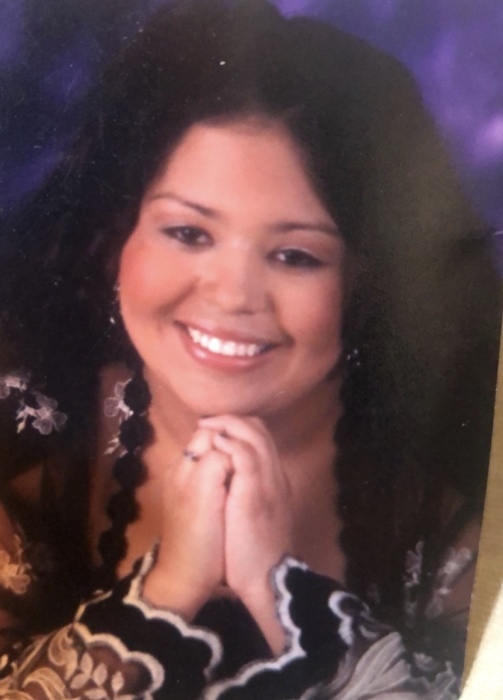 She also has two brothers Rudolfo Castillo and Andres Talmantes who will miss her very much, a grandmother, Helen Archuleta, who will miss her dearly, and many other family members. She is preceded in death by her mother, Liane Archuleta, which broke her heart...and could never mend. She was a good friend to many and would do anything for others. She was very giving and even though she didn’t have much In life, she would give all she had--especially to her children. She will be missed so much, but we have the hope of seeing her in the resurrection and that day will be a great reunion we all can look forward to. A Memorial service will be held at Grand Valley Funeral Home at 2935 Patterson Road, Grand Junction, Colorado, on Monday, January 21, 2019 at 12:00 P.M., followed by Inurnment at Elmwood Cemetery in Fruita, Colorado. With food reception at the funeral home following at a time disclosed at the cemetery.